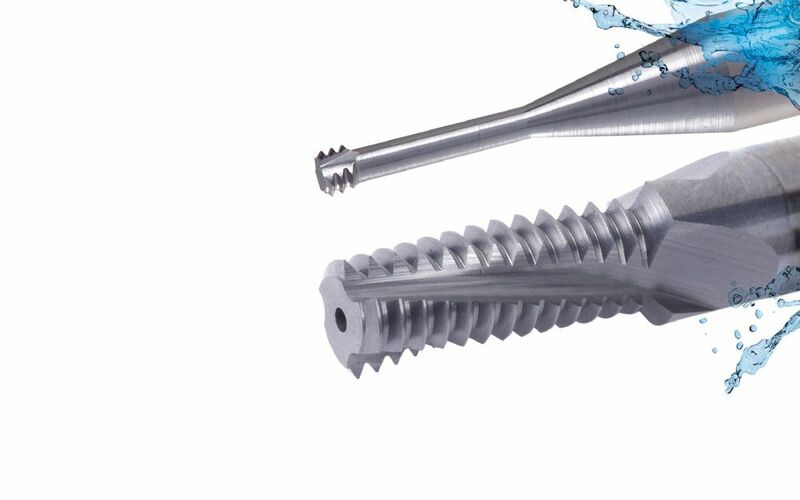 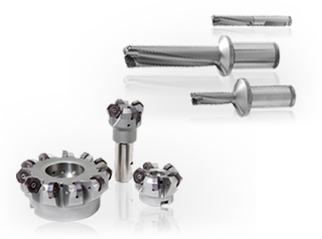 The VARDEX Thread Milling Line offers an all-encompassing range of solutions. 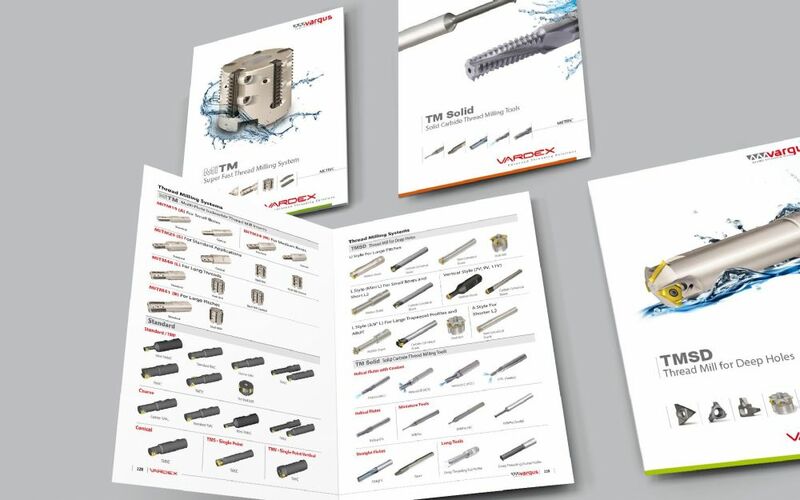 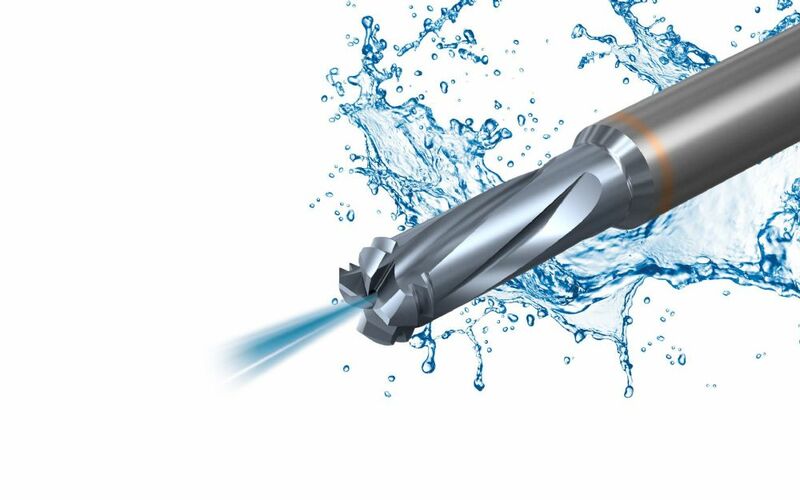 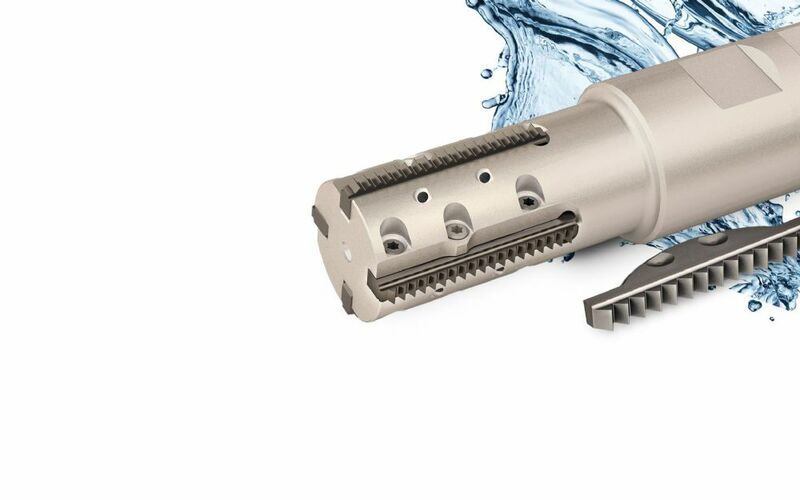 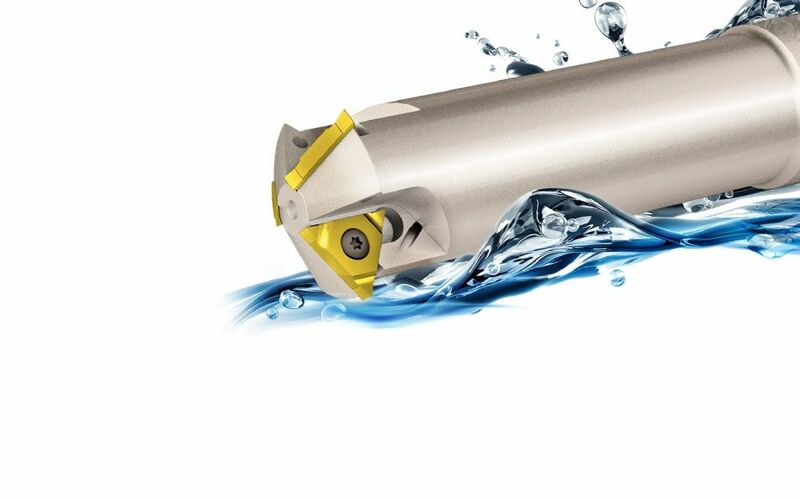 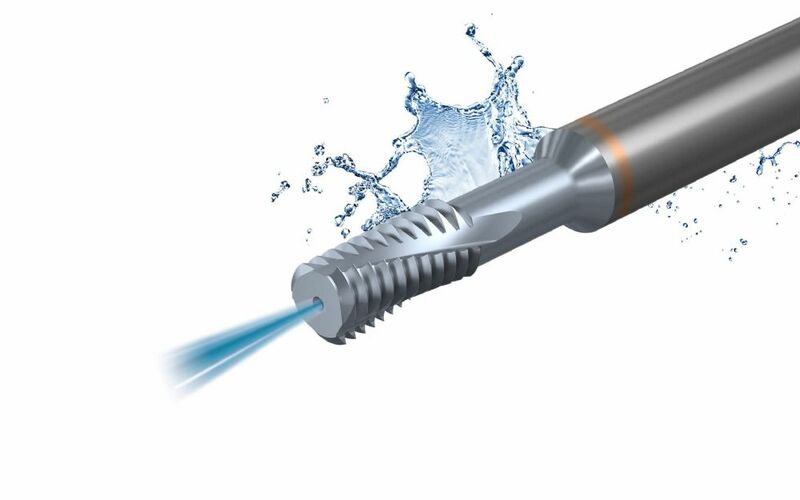 Thread Milling tools offer applications in multi-tooth, single-tooth for deep holes, and solid carbide tools. 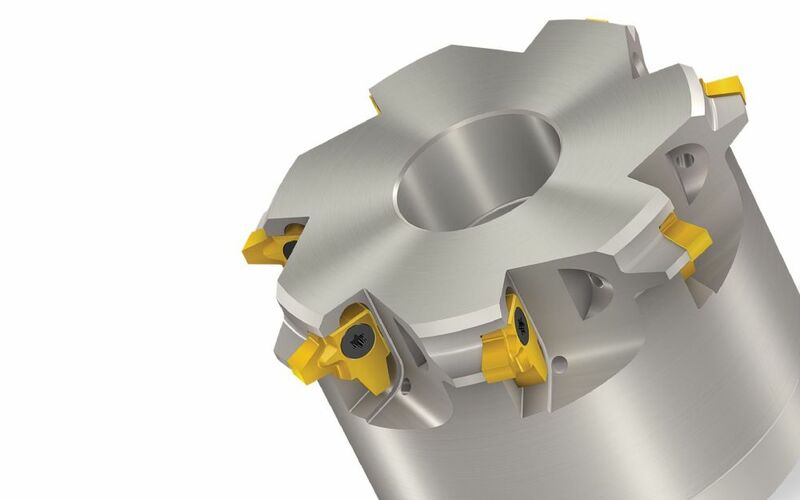 Click here to learn more about the Thread Milling system.